How are naturopathic doctors educated and trained?  The doctors at Be Well Natural Medicine are Naturopathic doctors (NDs) and have attended four-year professional-level programs at accredited institutions where they have been educated in the same basic sciences as allopathic physicians. Some ND schools actually require more hours of basic and clinical science than many top allopathic medical schools. For at least the final two years of their medical program, students intern in clinical settings under the close supervision of licensed professionals including NDs, MDs, DOs and DCs. Students of naturopathic medicine use the Western medical sciences as a foundation on which to build a thorough knowledge of holistic, non-toxic therapies and develop skills in diagnosis, disease prevention and wellness optimization. Graduates from naturopathic medical schools must pass the comprehensive naturopathic physicians licensing examinations (NPLEX) to be licensed or registered to practice as well as satisfy all requirements for the individual state or province in which they practice. Today’s naturopathic physicians artfully blend modern, cutting-edge diagnostic and therapeutic procedures with ancient and traditional methods. They offer the world a healing paradigm founded on a rational balance of tradition, science and respect for nature. Yes! Naturopathic Doctors are the original functional medicine experts and we use cutting edge labs to help identify root causes of illness. We order blood, urine, saliva and stool tests to check for issues like food sensitivities, endocrine and hormonal function, DNA stool pathogen analysis and leaky gut biomarkers, as well as many other available options. We do not run hair analysis or use applied kinesiology. You can read more about labs we order right here. We don’t reserve openings for walk-ins and it’s typical for our doctors to schedule days to weeks in advance. For an acute or emergent health concern, your MD may be able to see you same day—this is especially relevant for pediatrics or mental health concerns. Additionally, our doctors are not on-call after hours or on weekends. For these reasons we recommend that you maintain a relationship with a primary care provider in conjunction with your care here at Be Well. We do partner with MDs to make sure you receive the most comprehensive healing plan and patient care possible. Can you refill my prescription? What about IVs? No. NDs in Minnesota don’t order IV therapies or write pharmaceutical prescriptions (e.g. Synthroid, antibiotics or bioidentical hormones). We work often and successfully with patients dealing with thyroid and hormonal concerns, but we use a different toolbox than an MD. Do you offer distance or virtual appointments? All patients must establish care in person for their initial appointment. However, for follow ups we offer appointments by phone or Zoom; these are billed at your provider’s follow up rate according to actual duration used, with a 15 minute minimum. We request that all patients are seen in person at least once a year. This depends on the complexity of your individual concern. A common appointment interval in our practice is to follow up every 4-8 weeks in the beginning of undergoing naturopathic care. Working at a root cause level takes time and can offer much deeper healing than palliation. Do you accept health insurance and are you in-network for any health insurance plans? No. Currently in Minnesota it’s exceptionally rare for visits with Naturopathic Doctors to be covered by insurance and we do not accept or bill insurance on your behalf. We are an out-of-network outpatient clinic and accept payment at the time of service. As a courtesy to our patients, if requested we will include insurance codes on your receipts so that you can submit them to your insurance company for reimbursement if you have out-of-network coverage for office visits with registered NDs. Your insurance company may reimburse you directly at the level they cover, depending on whether you have met your relevant deductible/s or not. Can I use my Health Saving Account (HSA) or Flex Spending Account (FSA) to pay for visits? Many of our patients have high-deductible plans with Health Savings Accounts (HSA) or Flex Spending Accounts (FSA) and use those funds here for office visits, labs and supplements as their plans allow. It's always best to check with your specific plan. What should I expect to spend? Initial office visits with our doctors are a flat rate and vary by practitioner: $300 - $375 for adults (ages 13 and up) and $250 - $300 for children (ages 12 and under). Follow ups are billed by the minute according to actual duration used at the time of service - practitioner rates range from $180 - $225/hr. Follow ups typically run between 45-75 minutes. Lab and supplement costs vary and will be discussed with you during your visit. Payment in full is due at the end of your appointment. No. Payment is full is due at the end of your appointment. If you expect reimbursement from a third party they will need to reimburse to you directly. We do not accept third party agency payments. We accept cash, checks and all major credit cards including Health Savings Account and Flex Spending Account cards. Our office manager is happy to help guide you towards the practitioner who might be best suited for your concerns - just give us a call! If you’re ready to schedule now or just curious about current new patient openings you can always check out this link to our live schedule RIGHT HERE.